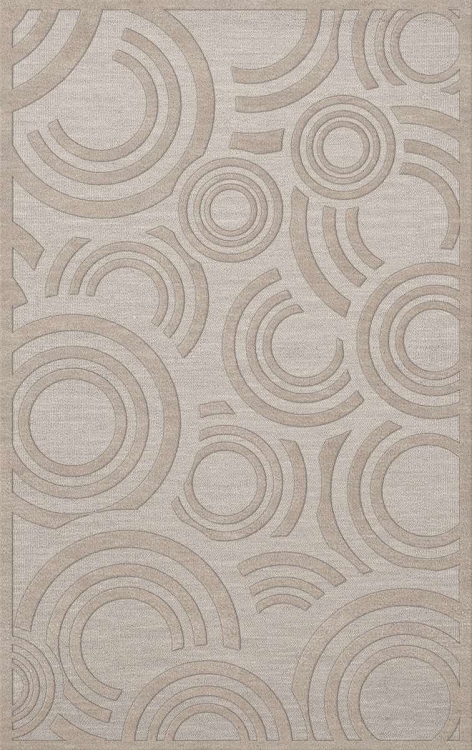 The Dover collection from Dalyn Rug Company is a revolutionary group of transitional and modern rugs available in amazing variety of sizes and shapes. 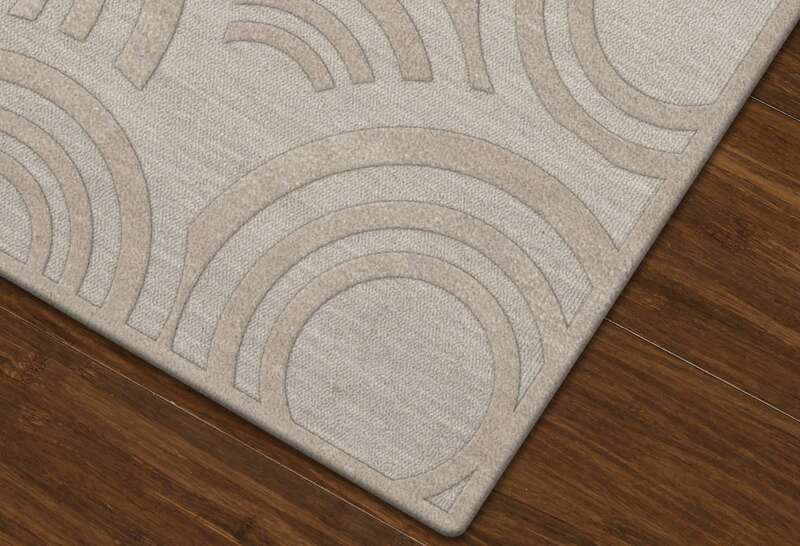 Dover rugs are custom tufted to order, utilizing a cutting edge robotic technology. All fabrication takes place in a state of the art facilities in Georgia, USA. 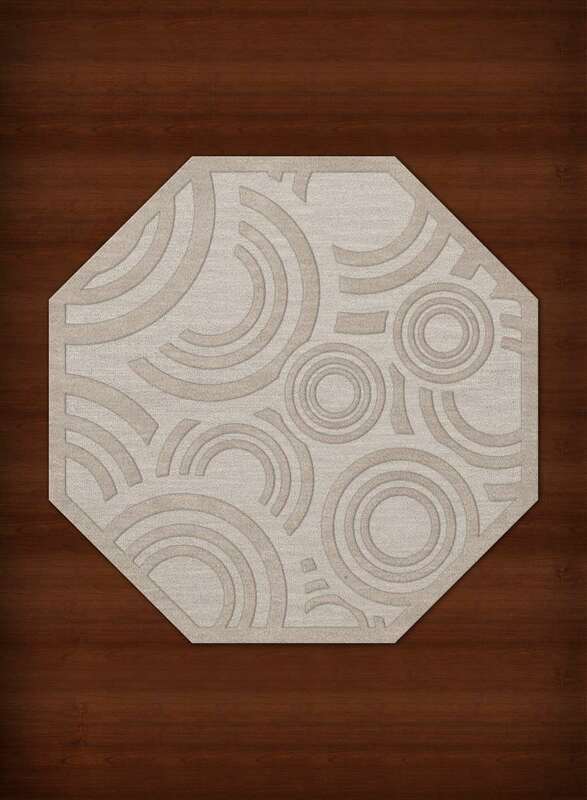 Each rug is made from premium Space-dyed Wool fibers in a cut and loop multi-dimensional textured pile construction for sophisticated and elegant look. 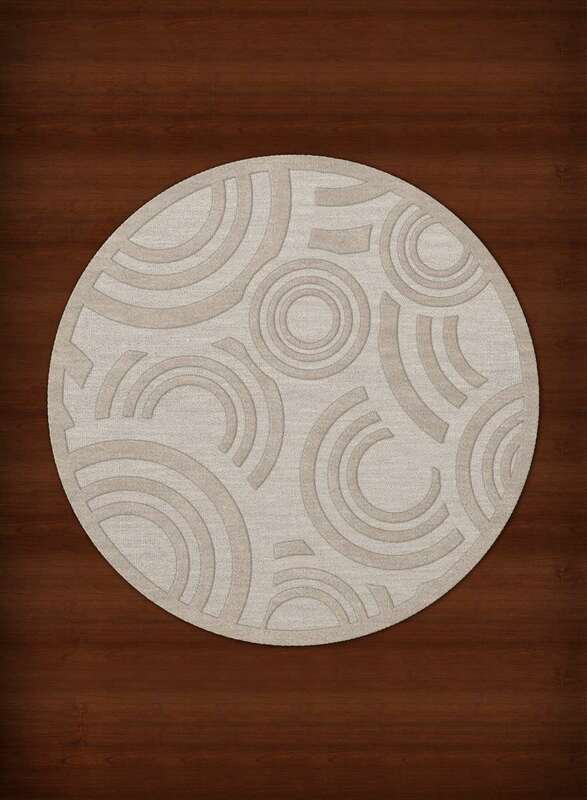 After tufting is complete, each rug receives a canvas backing for improved stability and performance. Our customers and designers love Dover rugs for its simplicity and flexibility to work with any type of setting and any size environment. 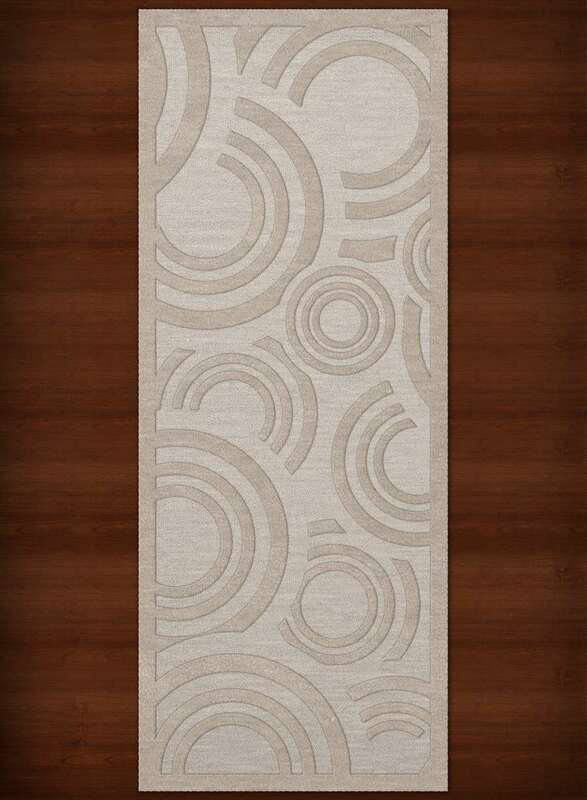 Because each rug is custom tufted to order, please allow a 4 to 5 week lead time before delivery. Per our return policy, custom made products are not returnable. 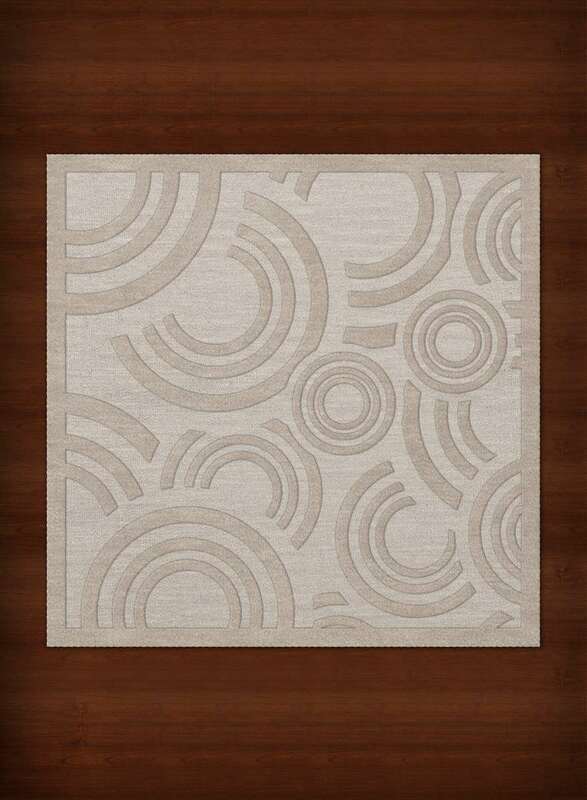 Images of shapes other than shown are available upon request. 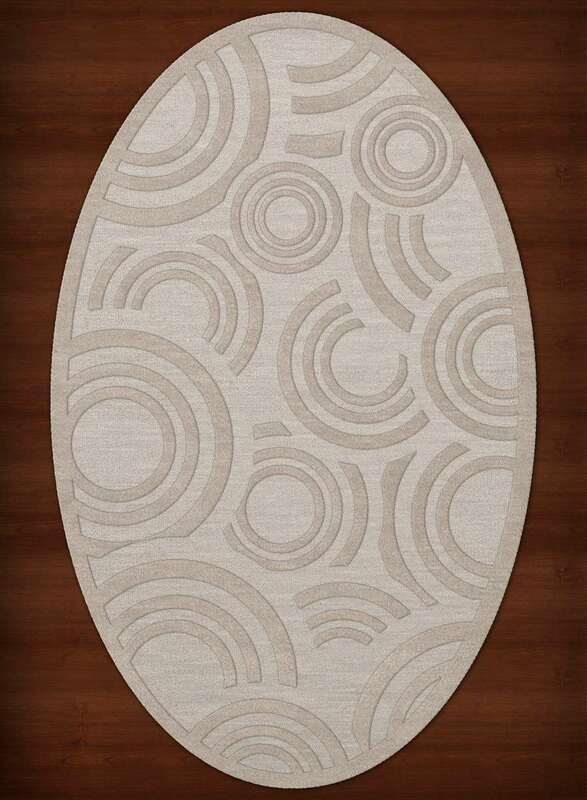 Custom Rug - Made to Order, Delivery 3-6 Weeks. Please call 888-926-8930 for details. Not sure how to pick the right size for your room?